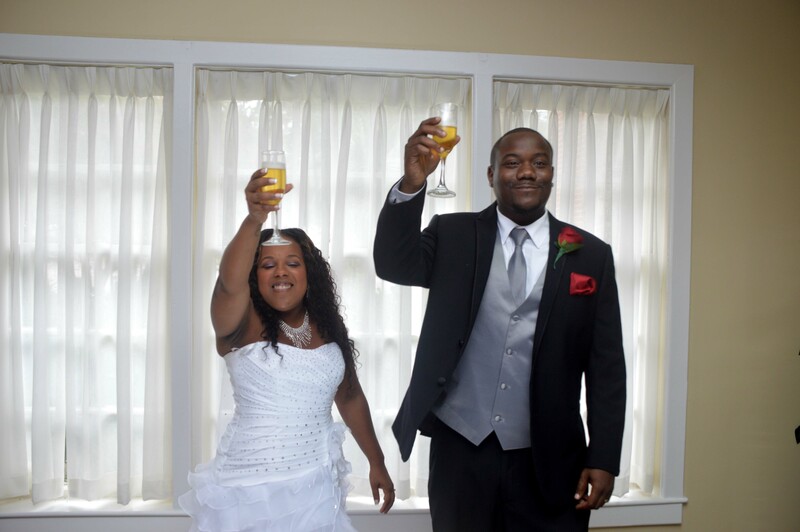 Keshia Monique Belton of Bremerton, WA and Vance Edward Volious Jr. of Buffalo, NY were united in marriage on August 22, 2015 in the chapel at Wedding Chapel by the Sea, South Carolina. Rev. M. F. Anderson officiated. The bride is the daughter of Dexter Belton and Monica Behling. The groom is the son of Vance Volious Sr. , Bonnie Volious, and Renee James. The Bride’s attendants include Alycia Roach, Courtney Hugee, Monica Behling, Twanna Banks, Laila Belton, and Angel Hightower. The Groom’s attendants include Thomas Clark, Chauncey Walley, Jeremiah Johnson, and Kenneth McCray. The couple will reside in Columbia, SC.